Play any of 3 challenges, as many times as you want! Gain as many points as possible on behalf of your idol. 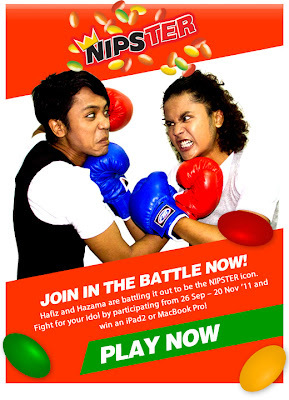 Visit NIPSTER Facebook fan page for more detail. Malaysia has better dancers than Korea & Japan… this guy proved it.